Internet Explorer's AutoComplete feature, when enabled, starts remembering information that we type in. It can remember anything such as user name, URL, password, etc, as we enter in a web form. It shows a list of previously entered values for a form field, in a drop-down list. It helps speeding up the filling process in the web forms, thus, saves you from typing. This may be useful if you are frequent visitor to a particular website or if you need enter same information on a form every time you open it. However, if someone else uses your machine with the same account, he may be able to see websites you visited or get access to your username and password information, which can then possibly be misused. You might be using a public Computer and do not want other people who will use the same PC after you, know all you entered in web forms and even know your user names and passwords. 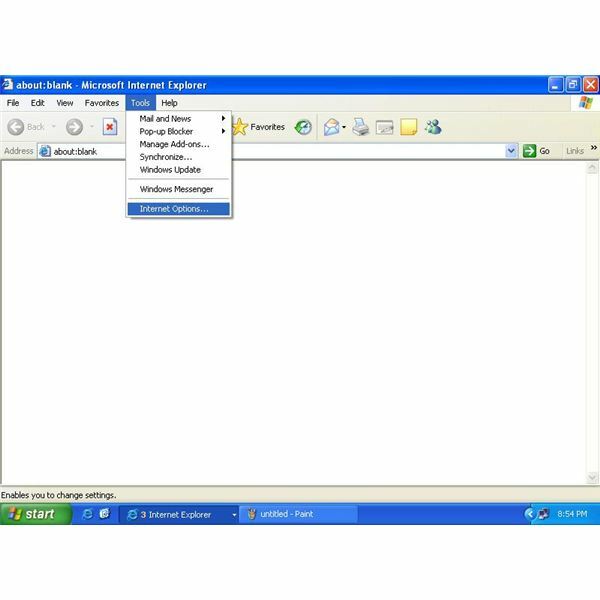 1- Open the Internet options from either the Control Panel or from Internet Explorer itself by choosing 'Internet Options' from the Tools menu. 2- In the Internet Options, click on the Content Tab. 3- Click on the AutoComplete button, a new window will appear. 4- Now, uncheck all options under ‘Use AutoComplete for’. 5- Finally, click on ‘Clear Forms’ and ‘Clear Passwords’ buttons to delete all previously stored entries. Tip: The stored URLs can also be deleted from General Tab in Internet Options, by clicking on 'Clear History' button. 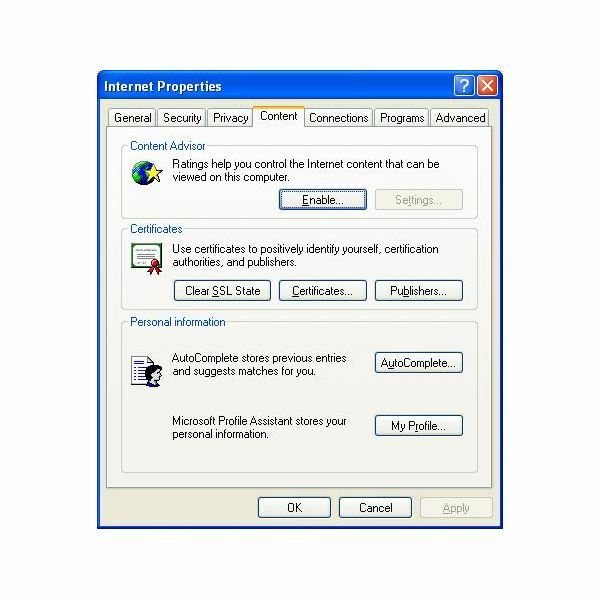 It must be remembered that Internet Explorer comes enabled with this feature. If you ever install a fresh Windows on your PC, make sure you also disable AutoComplete feature by following the abovementioned steps. Web developers have an option of using HTML tag in the web pages they create, to disable the AutoComplete feature of I.E. It is also possible to add the same attribute to the <form> tag as well – It will disable AutoComplete option for all the fields in a form.